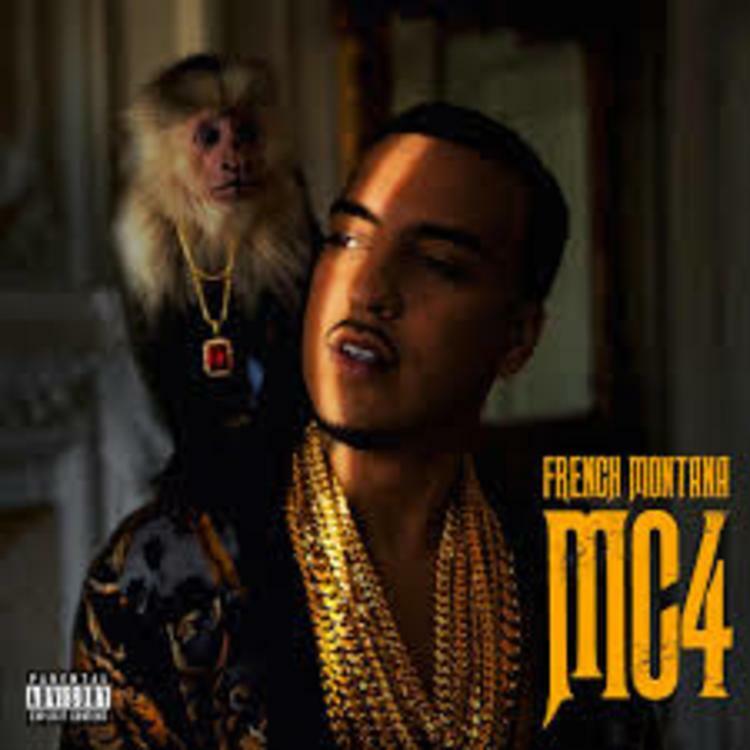 Listen to French Montana's "MC4" track "Have Mercy." 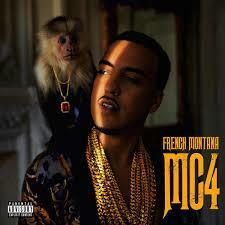 French Montana's MC4 has been delayed (again), pushed back from August 19 to the tentative release date of October 14th. French broke the news this week on Twitter "Due to some sample clearances that are still being worked out, I have to move the album release date," he wrote. Despite the delay, a few tracks from MC4 have been leaked into the infinite abyss that is the internet. On one such track, "Have Mercy," the veteran trio of Beanie Sigel, Jadakiss, & Styles P provides a nice counterpoint to French's lavish autotune'd plea for mercy from heaven above. The beat is downright ostentatious (produced by Illa da Producer and DJ Khaled (!)) and it meshes well with parties. 24/7, 365, 211's, 187's, who want die? 6 million ways, which one you want try?